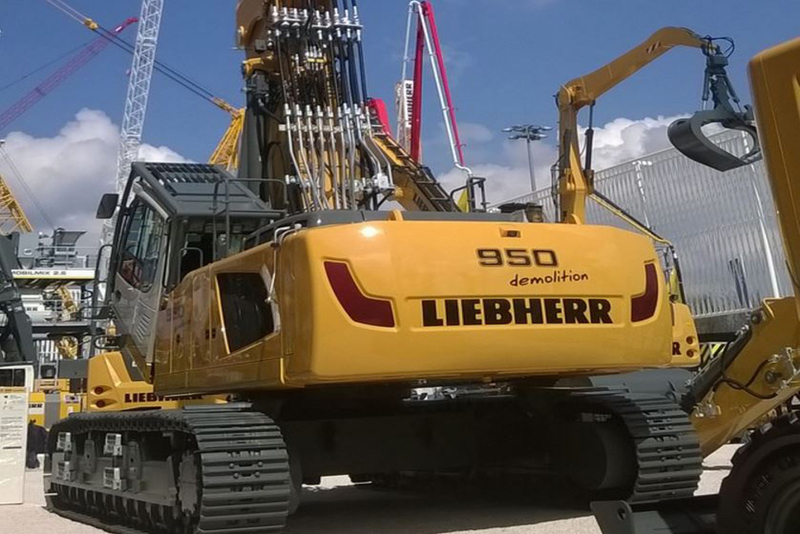 Power Screening is a leading dealer for Liebherr demolition equipment in the Rocky Mountain region and beyond. With locations in Henderson, CO and Albuquerque, NM we offer professional sales, rentals, parts and service support. Our large inventory of new and used Liebherr demolition equipment includes a variety of durable, industry leading make and models. Power Screening is the authorized Liebherr dealer in Colorado and Northern New Mexico. 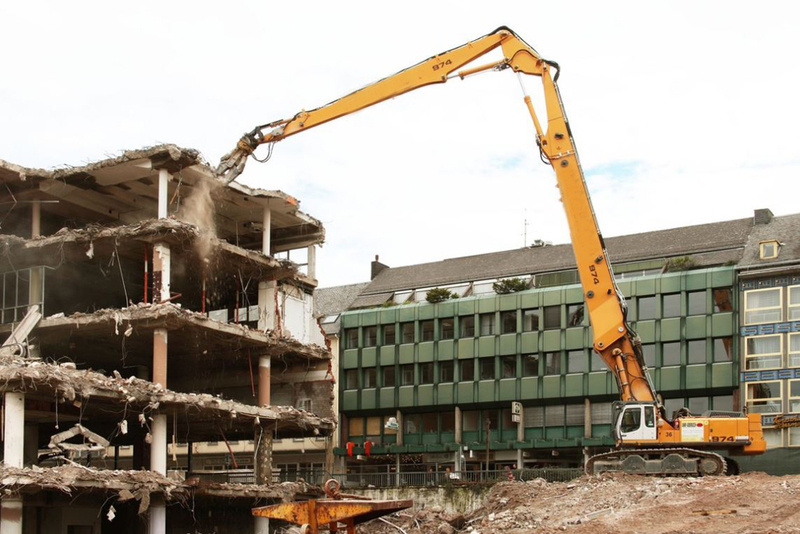 Whether it’s an old building or a bridge, whether it’s a factory or a water tower, when it comes to demolition it’s the equipment that determines how economical the job is going to be. 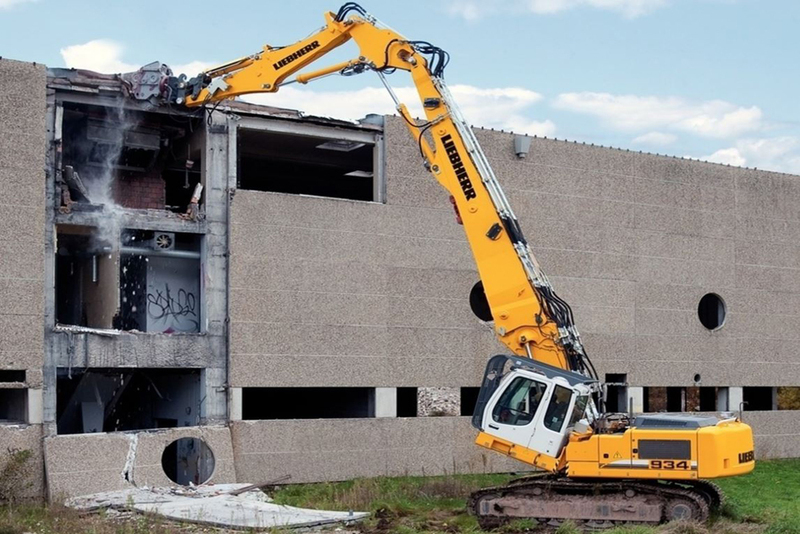 Liebherr demolition excavators set new standards for efficiency and economy in the industry, and the focus is absolutely on versatility. No matter how varied the circumstances may turn out be, the wide range of models and the wide range of equipment to go with them mean the ideal combination for every situation is easy to find. And the team at Power Screening is here to help make sure you have the right equipment to suit your specific needs. The wide range of equipment configurations for Liebherr demolition excavators means complete versatility, and all from one source. The selection extends from demolition with the intention of recycling, through material separation, and up to loading of all kinds. 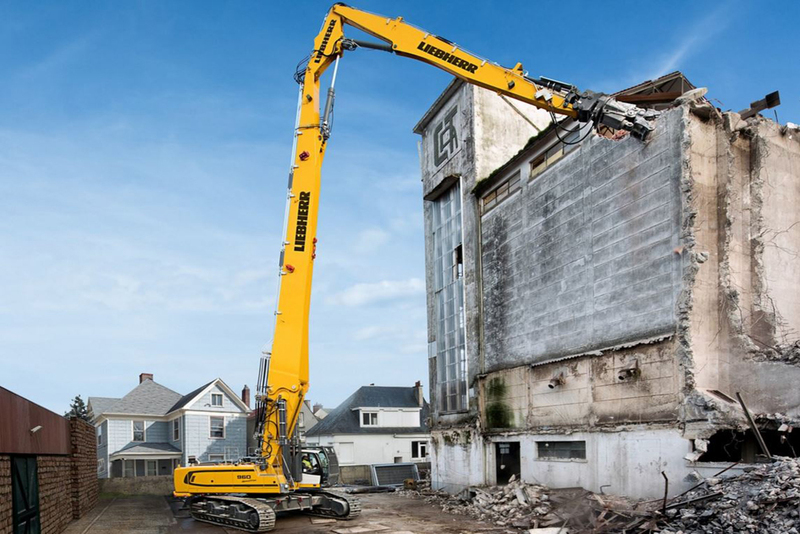 Our Liebherr demolition machine models include the R 934 C Demolition, R 944 C Demolition, R 950 Demolition, R 960 Demolition, and R 974 Demolition. 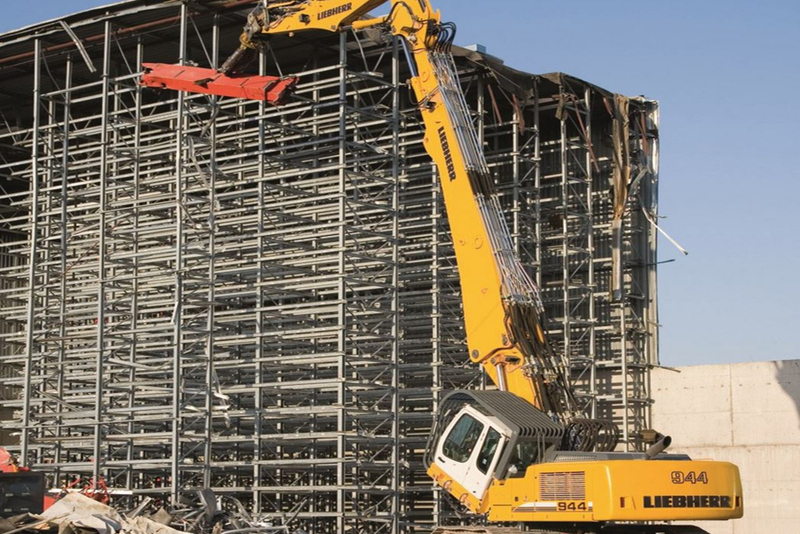 Safety for the operator and safety for the excavator on demolition projects has top priority. This is why all Liebherr demolition excavators are provided with a highly developed safety concept, which integrates passive and active components, such as the automatic reach limitation system, and at the same time perceptibly increases the operational value of the machine. Our strong manufacturer relationships enable Power Screening to provide only the highest quality, durable, Liebherr demolition equipment to our customer base. We carry genuine OEM parts and our trained team of technicians offer both shop and field support to ensure that our customers' equipment is kept up and running.